Everards’ Leicester has high hopes for the new season and will be looking for a play-off place in only their second year in the PSL. 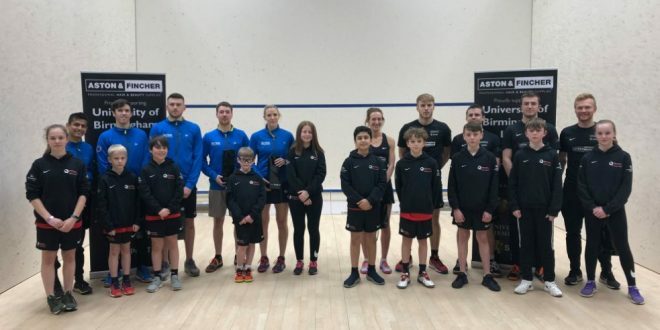 The core of the squad will be familiar to most with Daryl Selby spearheading the team at 1, and of course Leicester local George Parker continues to move up the rankings after securing his first ever PSA title in Barcelona in September. The squad has strength in depth with new recruits Nafiizwan Adnan and Angus Gilliams; and there is a new look to the ladies line-up as the team welcomes Emily Whitlock and Coline Aumard to the squad. 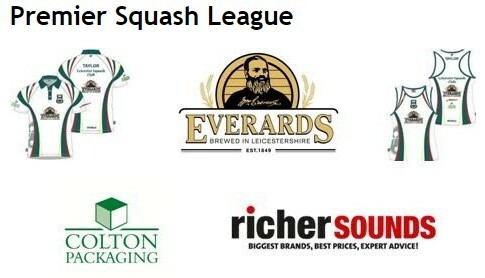 We’re expecting some fantastic matches, and some excellent results – be a part of the PSL, be a part of Everards’ Leicester!